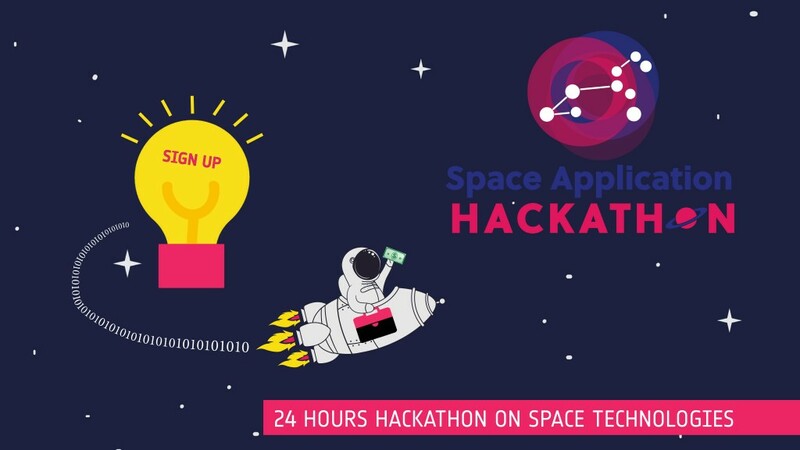 Plan4all invites you to the Space Application Hackathon, which is a technology competition organised by ESA BIC Prague in cooperation with other partners in connection with Czech Space Week. the hackathon is focused on four main categories: Earth Observation, Navigation/GNSS, SpaceTech and Blockchain in Space. For 24 hours, multidisciplinary teams composed of 2-5 members will come together to work on challenges with the goal of imagining and designing innovative services and products that find everyday uses for space technologies or data. Teams will have the advantage of assistance from technical and business development mentors and at the end of the day they will have a unique opportunity to present their innovative ideas to leaders of the Czech start-up community and representatives of significant multinational corporations. Special prizes for the winners in each of the four categories will be presented by their technical guarantors, which are GSA, GNSS CE, SpaceKnow, IBM and Fujitsu. Other partners’ prizes will also be awarded to participants. The overall winner of the hackathon will receive a prize of CZK 50,000 and a trip to the European Astronaut Centre in Cologne, Germany. The Space Application Hackathon will take place on 9-10 November 2018 at IBM (In Park 2294/4, Prague 4) in connection with Czech Space Week, a week full of space events for the general public as well as the professional community, which will take place from 9 to 18 November throughout the Czech Republic. Challenges and all information, including the possibility of registration, can be found here and on Facebook. You can also get inspiration from the previous space hackathonheld by ESA BIC Prague. Copyright © 2019 České centrum pro vědu a společnost. All Rights Reserved.